Andijk has been for many years a very beloved kitespot in North Holland. There is a lot of space and you can stay hip depth. This makes learning very easy on this spot. With wind from the North-west Andijk will be the place te be! 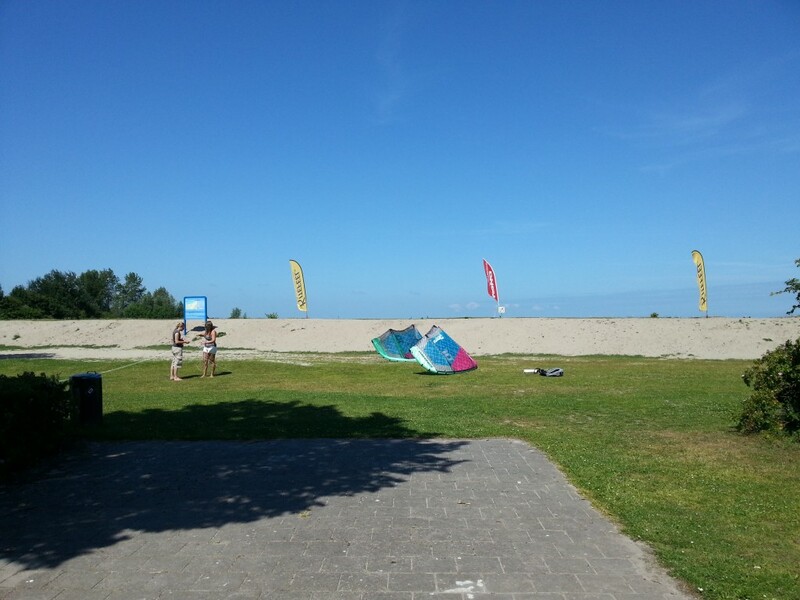 Always start your kite from the small beach or in the water. Never between the threes!